Each season we take creative license and introduce new editions of our most iconic styles. It addresses a design urge, satisfies a seasonal mood swing. On Fall’s streamlined Hermosa Plimsoll, we raised the sidewall by 5-6mm and lost the foxing stripe. Reduced the size of the eyelets and added a matte self finish. Changed the lace to round and waxed. 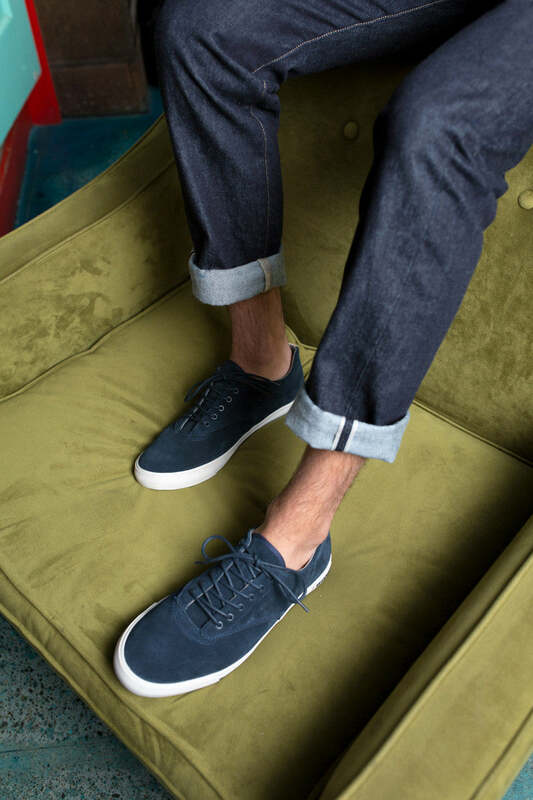 The result is a higher profile, sophisticated version of the best-selling 08/63 Hermosa Plimsoll. 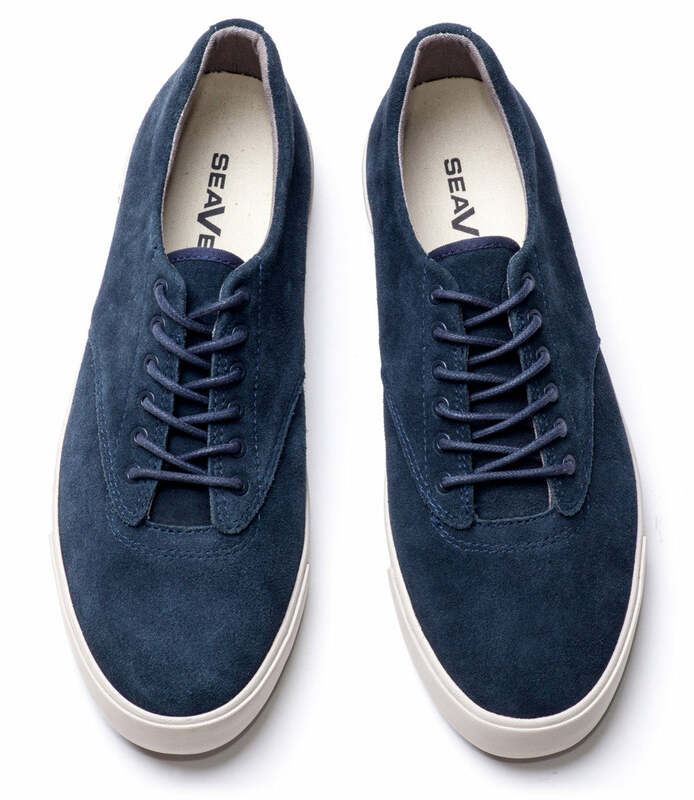 Featuring dark navy oiled calf suede. Here at the office, this minimal, understated shoe is at the top of our must-have list. Shop now. Available in limited quantities.